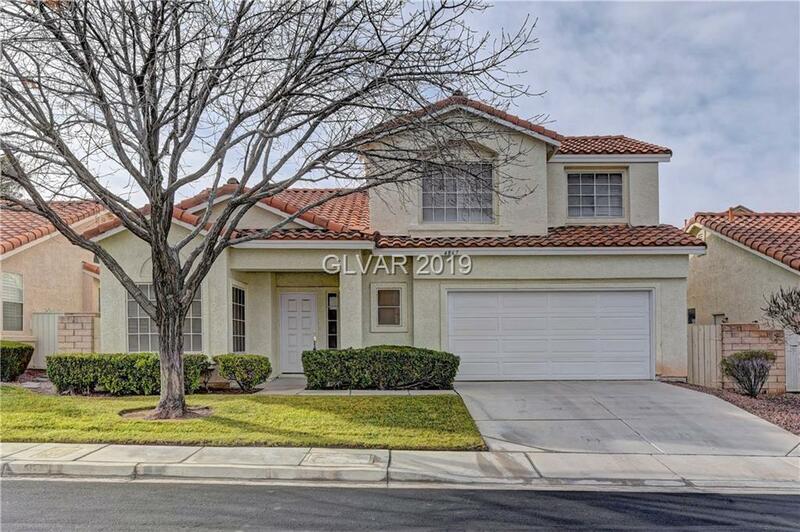 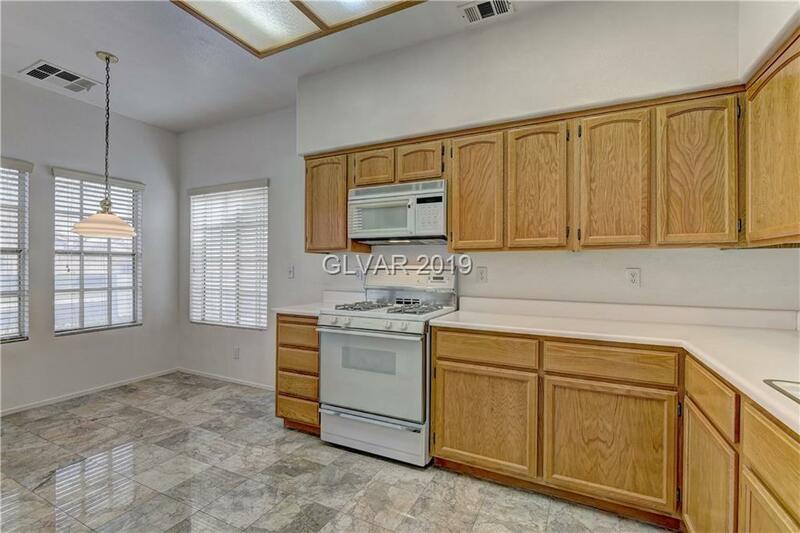 Beautiful, well maintained, clean, two story home in 55+ Age Restricted community. 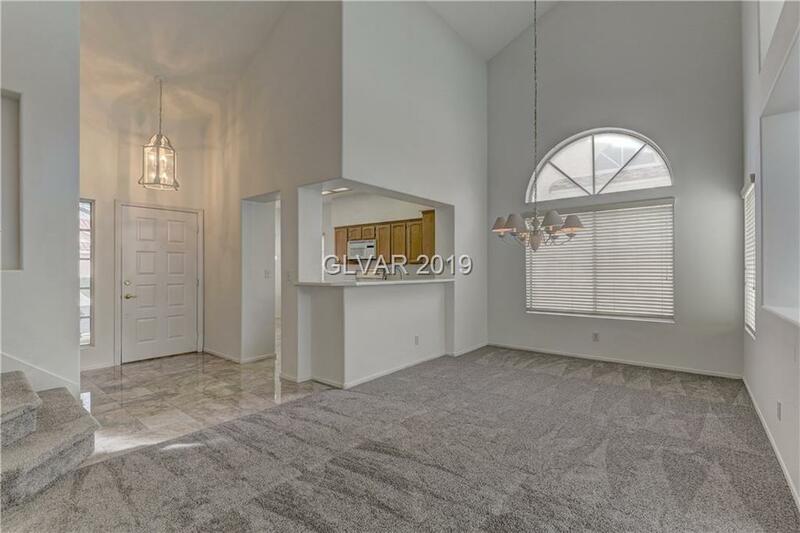 Master bedroom downstairs, Fresh paint downstairs, New carpet. 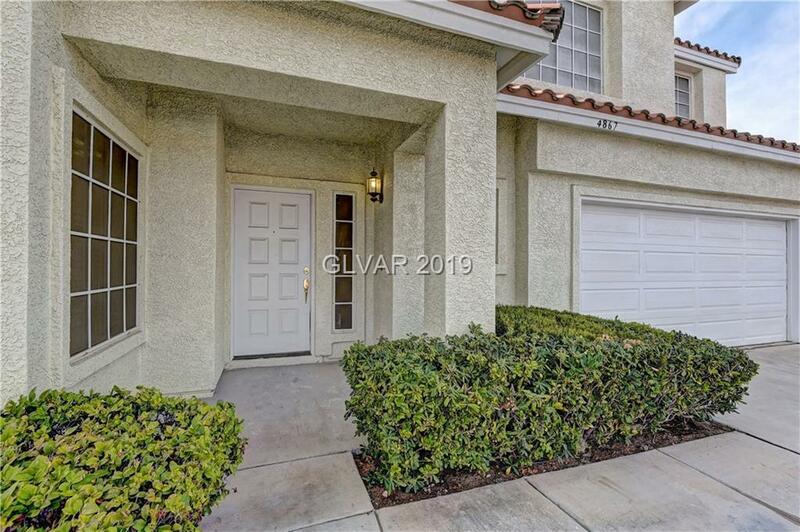 Located in a gated community with pool and two tennis courts.